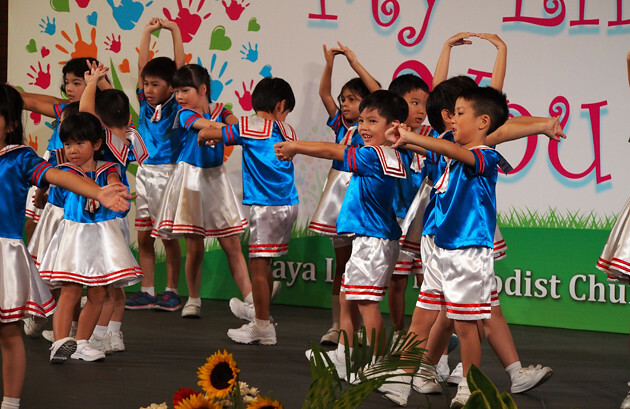 If you have a preschool child, there is one special event that you’ll surely look forward every year –that’s the year end graduation concert! 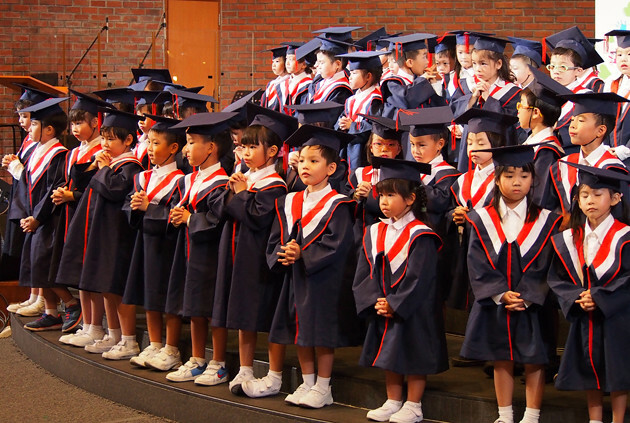 If you have a K2 child, that year will be extra special because you can witness your little graduate walking up the stage in his or her graduation gown with mortar-board on. 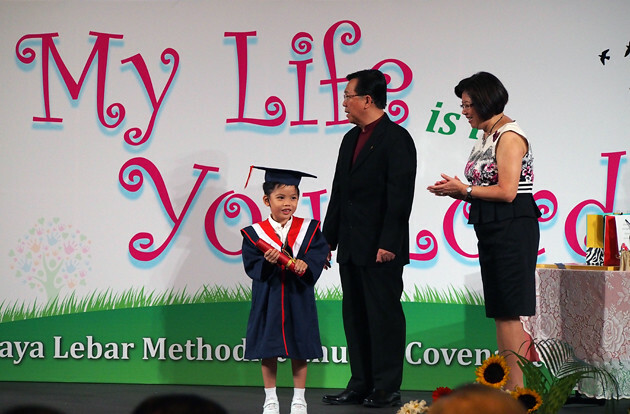 After waiting for four years, I can finally see my little boy walking up the stage with full confidence to receive his graduation certificate. At that instance, I was filled with mixed emotions. On one hand, I was happy and excited to see that he has completed his last year of preschool. On the other, I was filled with uncertainty and apprehension of what his formal education would be in the next coming years. 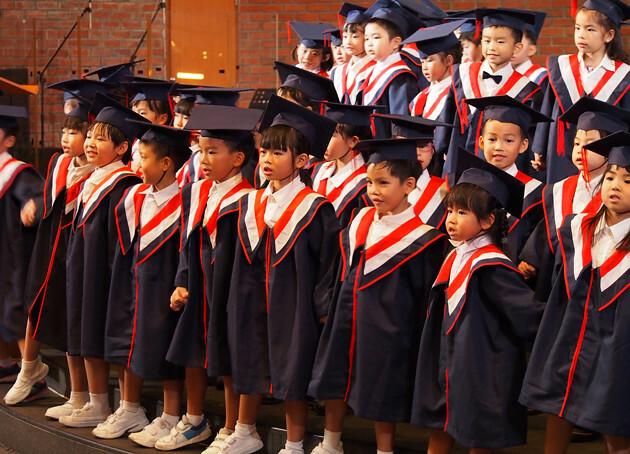 His graduation concert was held at the Sanctuary of his church kindergarten last Friday. 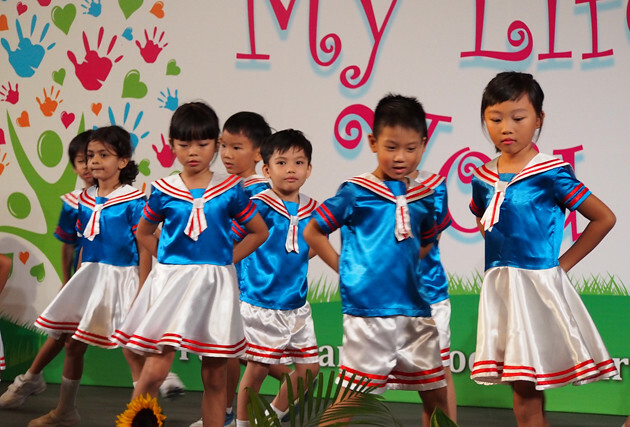 Little Edison has been learning and practising for his dance since a month ago. 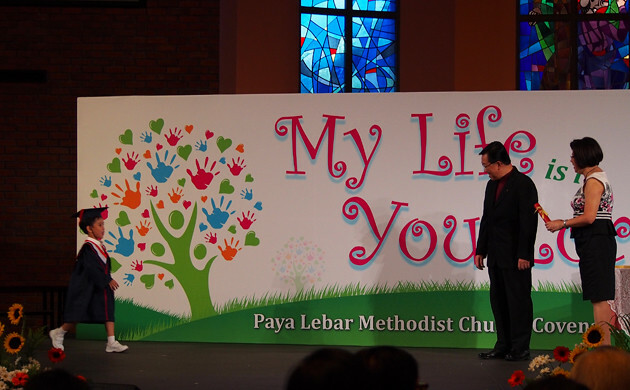 Before the concert, he also taught me how to sing his concert theme song which is “My Life is in You, Lord”. The song goes like this: “My Life is in You, Lord. My Hope is in You, Lord. My Strength is in You, Lord. In You. It’s in You.” A very nice song indeed. 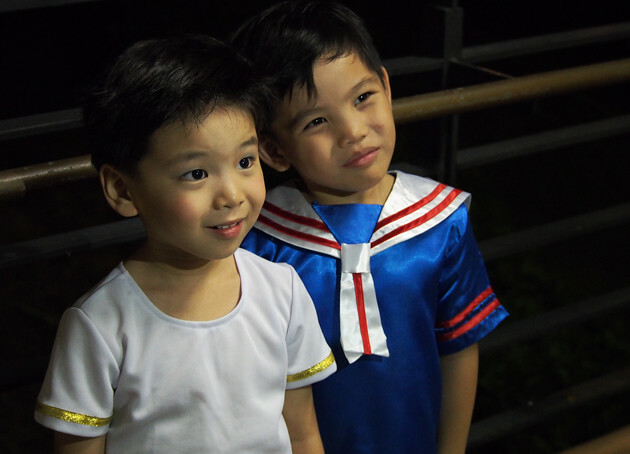 During his first performance when he was in pre-nursery, he was a little lost and had stage-fright. On the second year, his performance has improved. 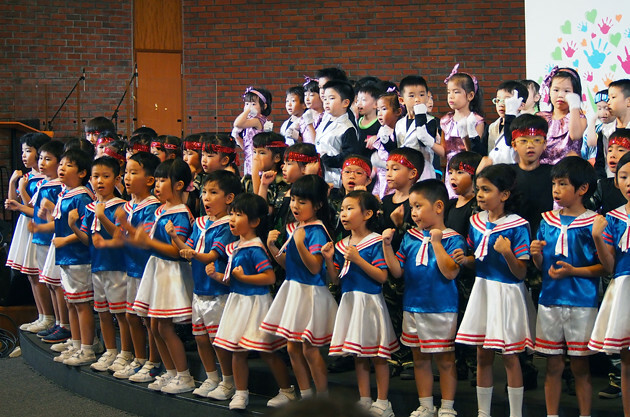 By the third year, he really enjoyed performances and looking forward to his concert. I really treasure these opportunities for him to perform on-stage and gradually build-up his self confidence. Luckily, we brought along our Olympus m4/3 camera with zoom lens. We were seated on the sixth row from the stage. Without the zoom lens, we won’t be able to capture these pictures. So, here’s sharing some of the pictures that we took on his graduation concert. 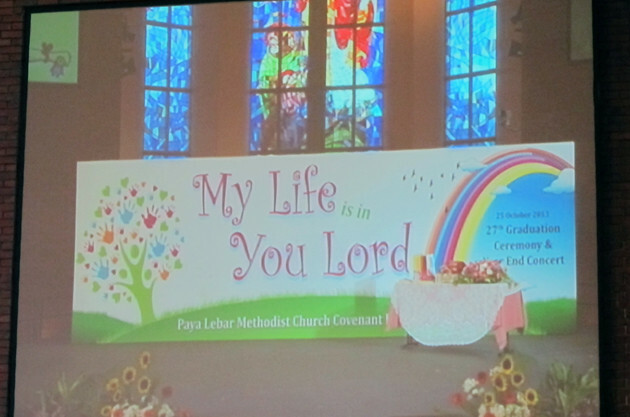 Theme of the concert is My Life is in You, Lord. Walking up the stage, yay! I shall end this post with a short message for my boy. 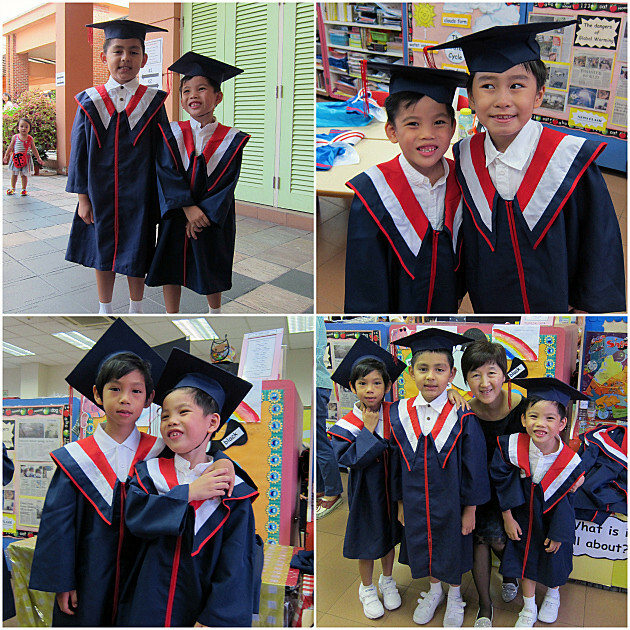 Congratulations on completing your last year of preschool! You made me proud, not because you’re the best student in class, but for the skills and talents that you’ve developed from a young age in this kindergarten. You cried when you were sad and alone. You laughed at something that was funny, and you frowned at something that was not. You learned to be independent when I was not with you. You made friends, and you’re always so sociable and loving towards people around you. I will always support you in all ways through your schooling days. 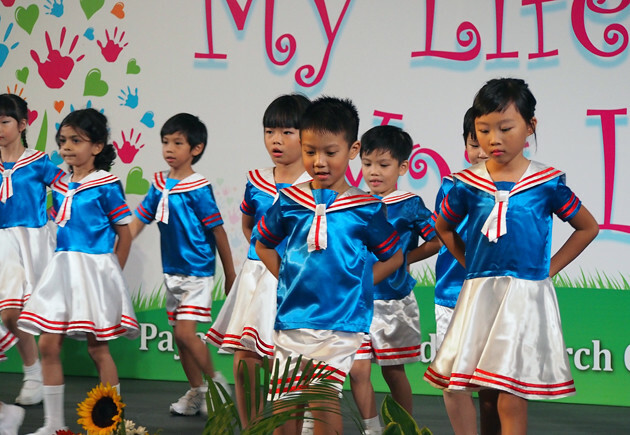 I wish you every success in finding your own happiness and excel in your education in the coming years.